Black History Month is an annual celebration of achievements by African Americans and a time for recognizing the central role of blacks in U.S. history. 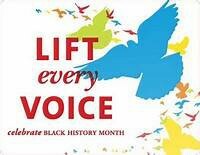 The achievements and contributions of African-Americans to U.S. history have been celebrated in this country since 1926. February became the month for recognition because it marks the birthdays of two men who positively influenced African Americans in the U.S.: Frederick Douglass and Abraham Lincoln. Thank you for your patience and understanding while the elementary office was closed for cleaning/repairs. 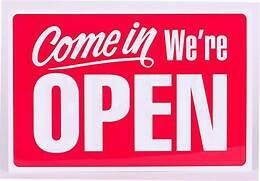 The office is now open!! 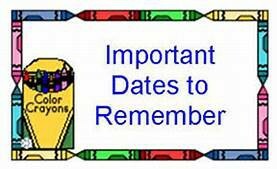 Students will not attend school on Tuesday, February 19 however, they may be asked to attend the parent/teacher conference with you. 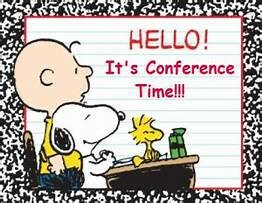 Parent/Teacher conferences will be scheduled between 11 am and 7 pm. 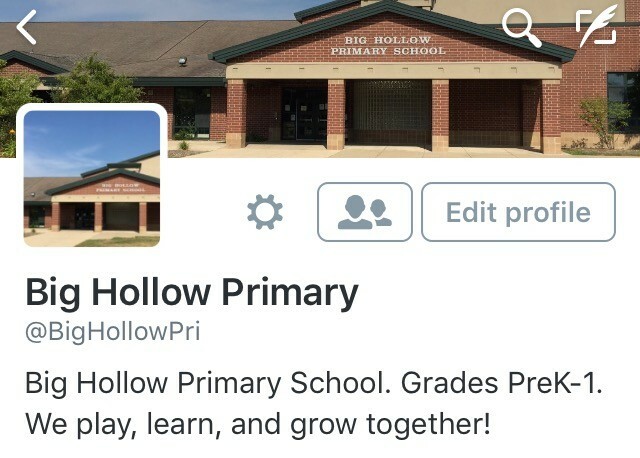 Please contact your child's teacher for more information. 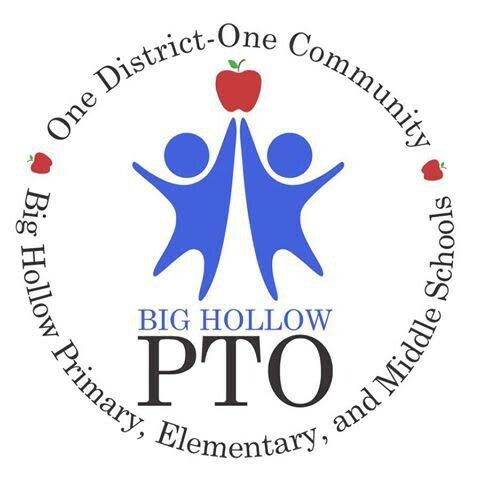 Big Hollow will be hosting our first annual "Shop with a teacher" event. The purpose of the event is to give back to the community. The food pantry is often depleted after the holidays and we want to help the members of our community by replenishing the supplies. Our goal is to fill a bus! 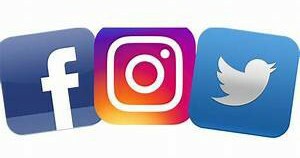 The event will take place on February 26th at the Jewel in Fox Lake from 4:30 to 7:00 for this event. 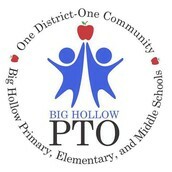 The Big Hollow Teachers look forward to joining you as you purchase some items for the food pantry. It’s February: the month of love and valentines and very chilly temperatures. Each week this month we will share some ideas and activities to promote warmth and connection! The more the merrier when it comes to baking. Even very young children can help out by measuring, pouring and stirring ingredients. 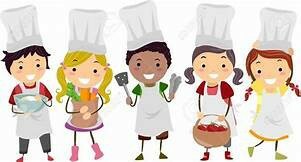 Teach your children to make a family favorite! To spread the warmth even further, invite friends and/or other family members to join in for a Bake-Off. Choose one food item that everyone makes and then throw a party where you share the finished products. Everyone gets to taste and vote on the best recipe, and maybe the winner gets a prize? On Tuesday, February 5 we practiced our ALICE drill with support from the Lake County Sheriff's office. Our students and staff did an excellent job, and we are very proud of them! The window closes February 15. 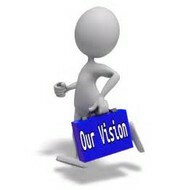 We value your feedback and utilize it to improve our schools. Thank you for taking the time to help us in our school improvement efforts. 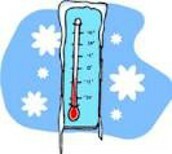 Although we will continue to have inside recess during the extreme cold, please be sure your child has 5 STARS - snowpants, coat, hat, mittens, and boots for the walk to buses and home from the bus stop. We will have outside recess when the "windchill temperature" is 16 degrees or warmer. 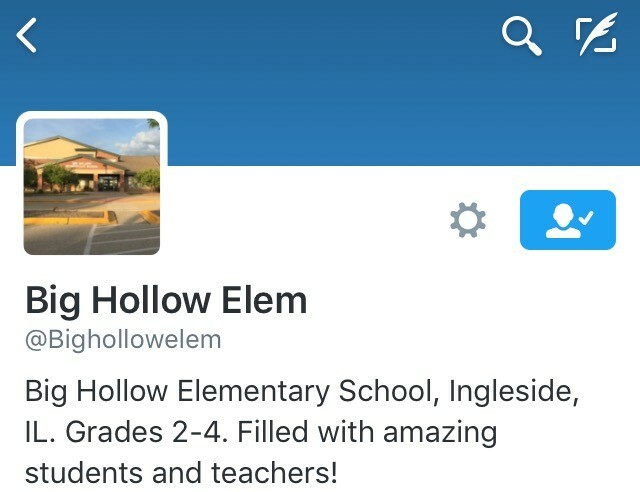 Our school hours this year are 8:45 am -3:30 pm. The earliest time for drop off is 8:30 am. When using the drop off lane, please be sure that students exit the vehicle on the curb side. Parents may not exit the vehicle. Be sure students only exit when your car is parked between the two crosswalks. 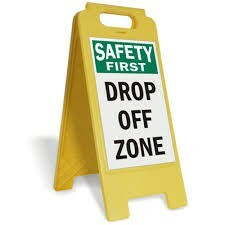 We can best ensure the safety of all students, parents, and staff when our drop off procedures are followed. 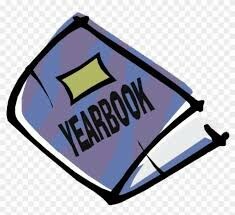 Order your Big Hollow Primary/Elementary Yearbook now! You won't want to miss this! 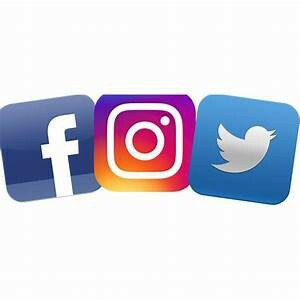 We are now on Facebook, Instagram, and Twitter!!! February 22- Box Tops Due! Spaghetti Dinner and FLASH TRIVIA! Look for details and ticket orders next week!